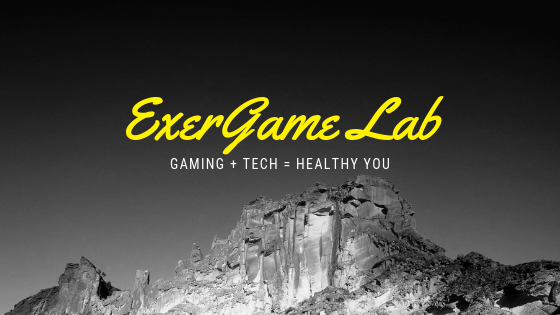 ExerGame Lab: Will Nike+'s Gamification of Workout(s)? 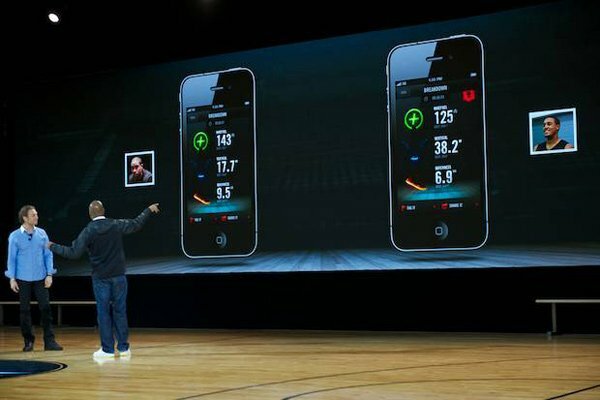 Will Nike+'s Gamification of Workout(s)? 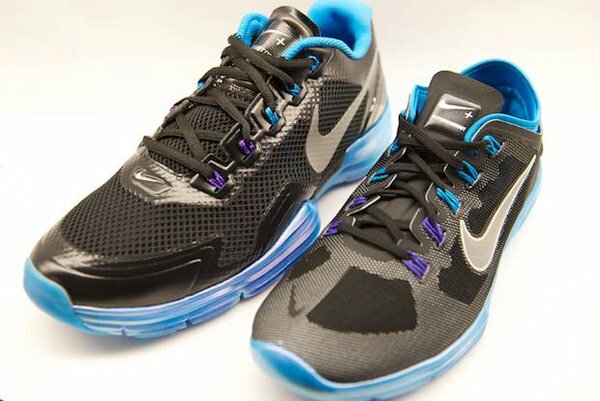 Nike+ (Nike+ Pressure Sensors) is adding more gear to those things we used to call sneakers. These new pressure sensors and accelerometers will be mounted inside specific hoops and cross-training shoes with all the data being fed back to your iPhone via Bluetooth. 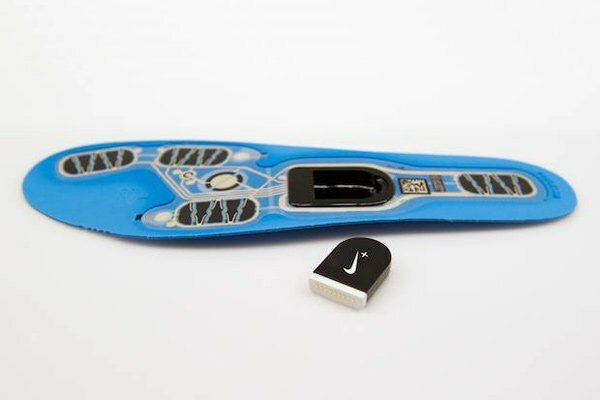 The new shoes feature four embedded sensors – in the toe, heel, ball and outer foot, with an internal accelerometer so that the measured movement is more precise. 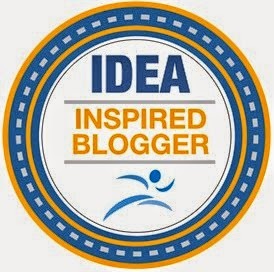 Besides tracking sports specific data wirelessly one of the features they are hoping to catch on is the use of leaderboards and the ability to share your stats with your friends to see who is the fastest, jumps the highest, etc.. In many ways we've done these activities to see who can throw the farthest or run the fastest, but these new tools will give all users so much more information about your performance and what I love about it is the long term tracking of skill and health related fitness - one area schools are not particularly good at. Having all students use and own Nike +, a specific shoe, and iPhone is unreasonable....well maybe not to Nike and Apple... but I love the potential health informatics data collection side of this new product. I alsp have concerns because I know I have a hard time wearing Nike shoes because of my foot prontation, wide feet, and Nike typically designs for narrower feet. What other concerns do you foresee for this system or how might you use this with your group, school, family? Shoes with the new will be available starting June 29th, 2012. You’ll find the new features available in the Nike Hyperdunk+ basketball shoe, and the Lunar Hyperworkout+ for women and Lunar TR1+ for men.